Not just another sermon. Serious Bible study applied to real life. 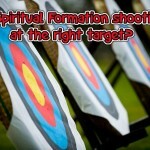 Is Spiritual Formation shooting at the right target? Think about what you’d wish for if you had a genie. 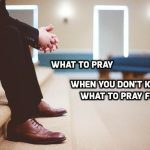 Think about what you pray for. How similar are they? 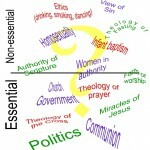 Which of our many doctrinal differences should Christians worry about? After all, one person’s heresy is another person’s minor difference of opinion. 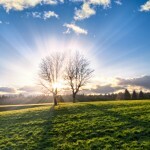 What is the Glory of God? 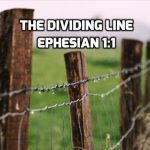 When Paul writes in Ephesians 2 that believers are “growing into a holy temple in the Lord” and “being built together into a dwelling of God in the Spirit”, he’s drawing on rich Old Testament history. 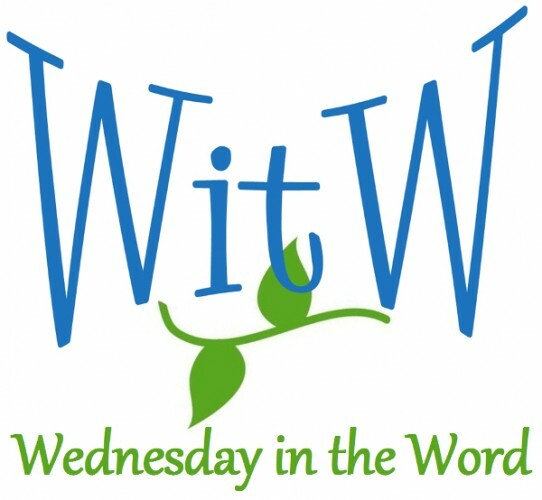 The Apostle Paul divides humanity by one thing: those who belong to God and those who don’t. It is the only distinction that matters. © 2011 by Krisan Marotta. Site by Author Media.